If your like me, the end of the year is the least busiest and most busiest time of the year all at the same time. 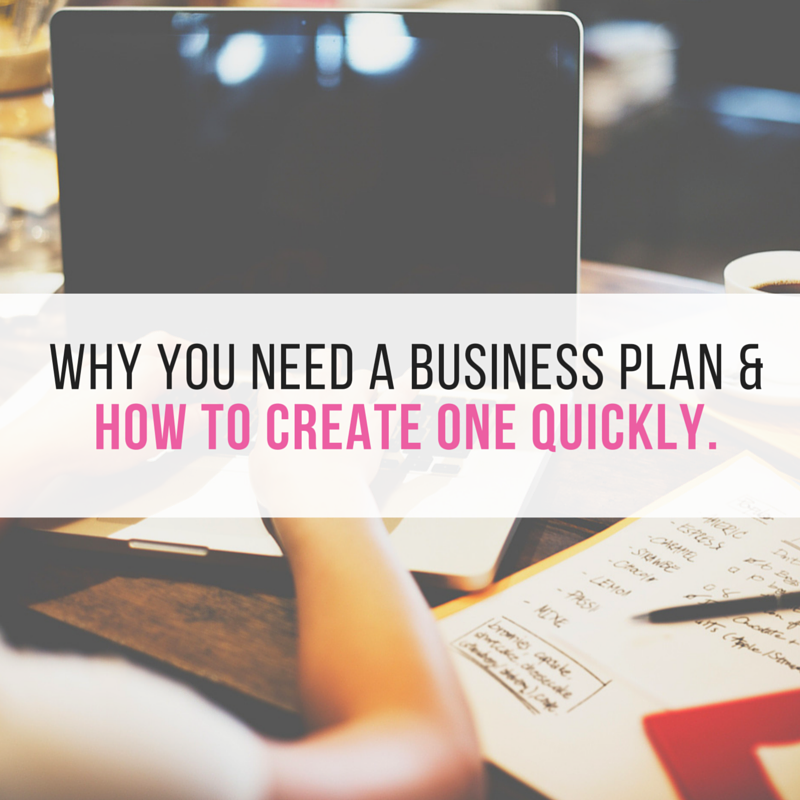 Why you Need a Business Plan & How to Create One Quickly. I am getting a little personal today & asking a big question, do you have a business plan? 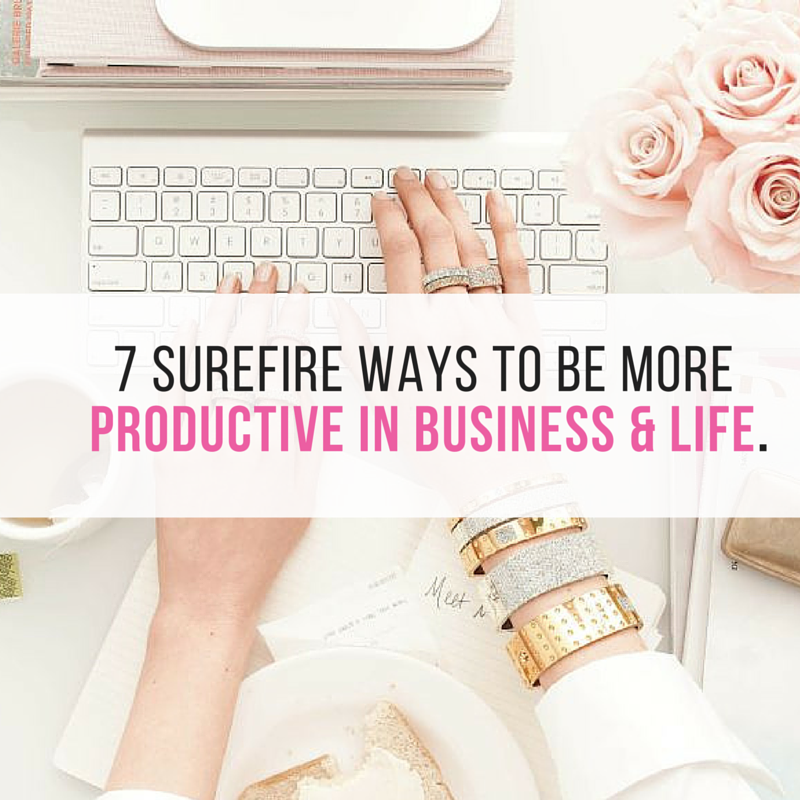 Rest assured I am only asking because I want the best for you & I want to encourage you to create a simple roadmap to guide you on your way to success. 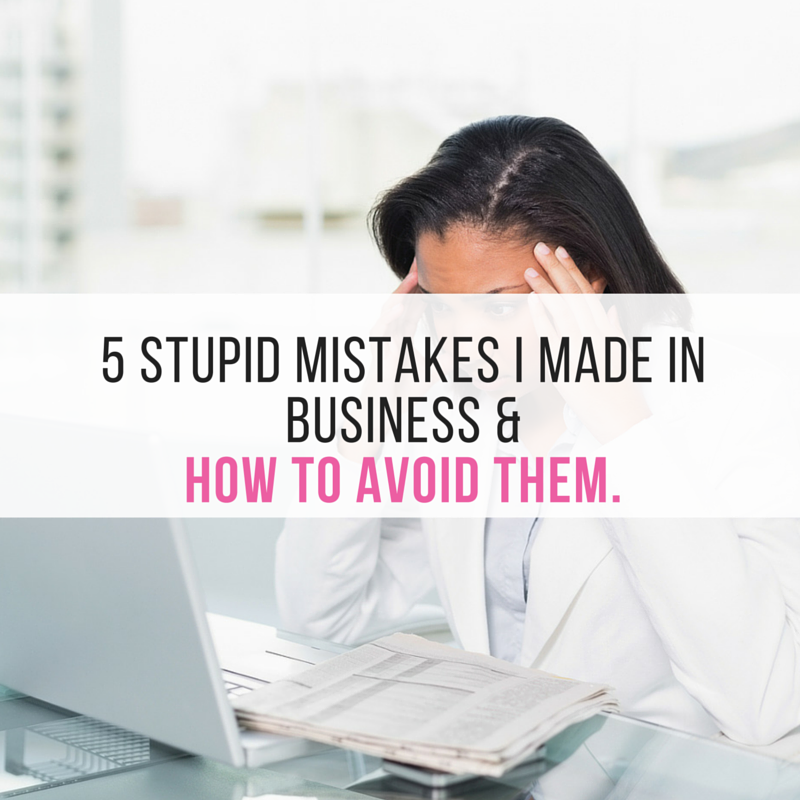 5 Stupid Mistakes I Made When I First Started Out in Business and to How to Avoid Them. 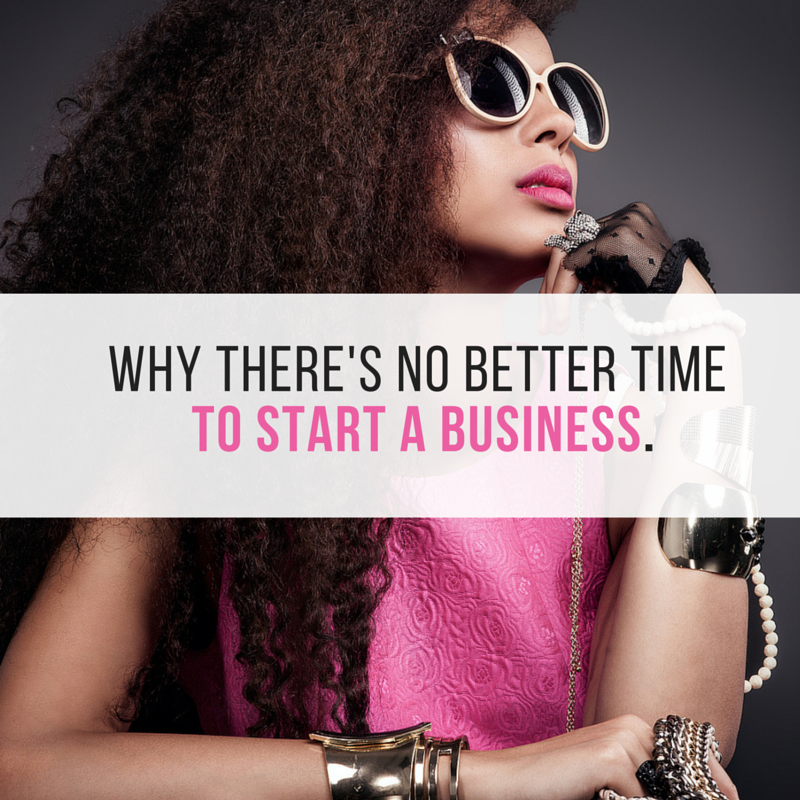 One of the most common startup questions I receive is the question around the right timing to launch a new company. 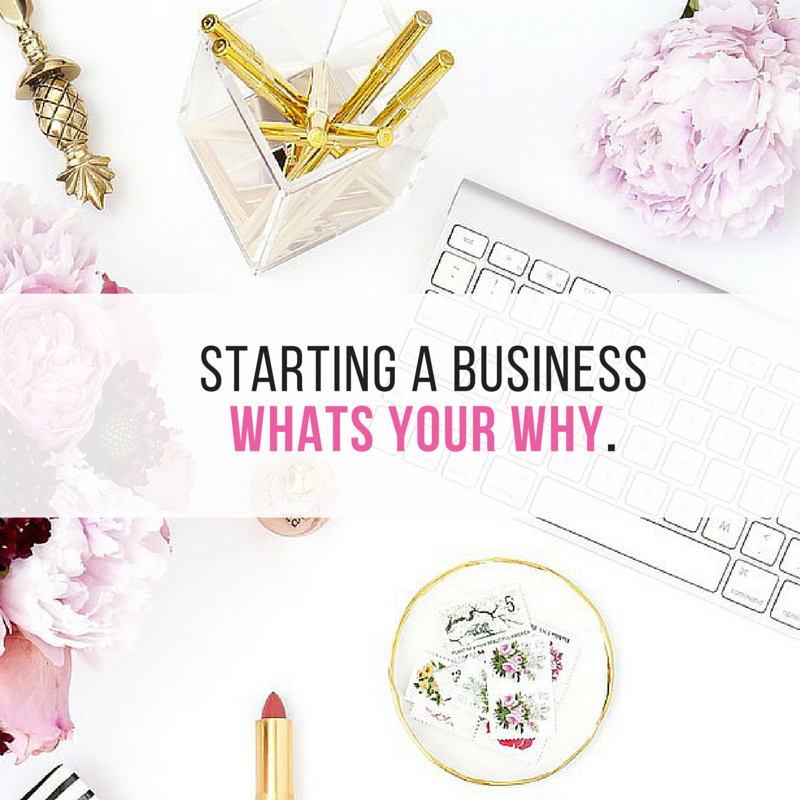 Starting a Business…What’s Your Why? If you have followed me for some time you know that one of the things I really value above all else is family. About 6 months ago, I did a real survey of my business. 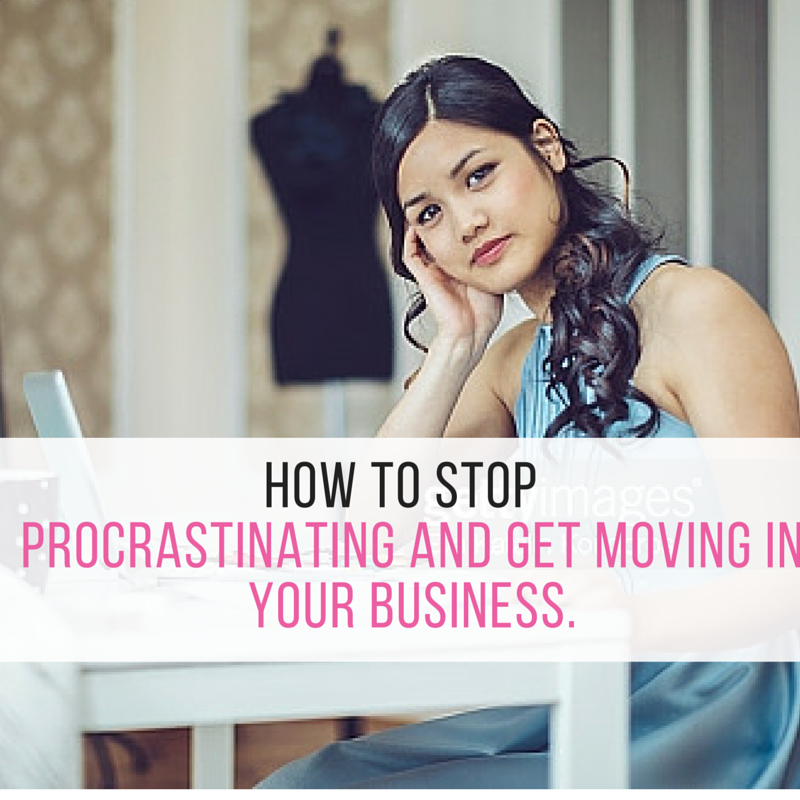 A Business Spring Clean is what I like to call it and I typically do one every year. The purpose of the spring clean is to take an assessment of where I am and align with where I would like to go. 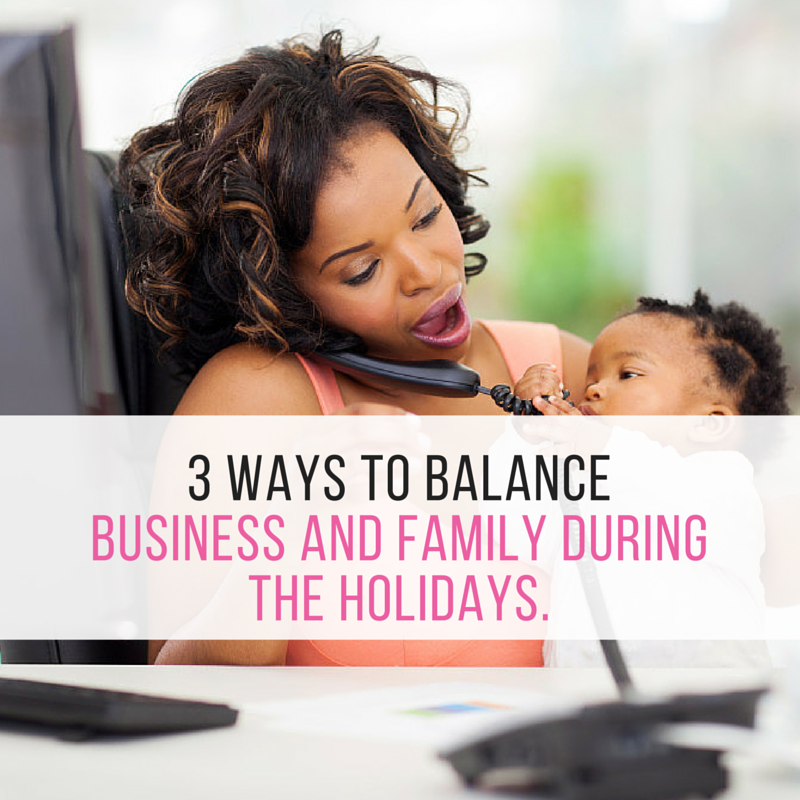 Balancing business and family life is no easy task. There are times when it seems like everything runs smoothly and other times when it seems as though everything runs amuck. 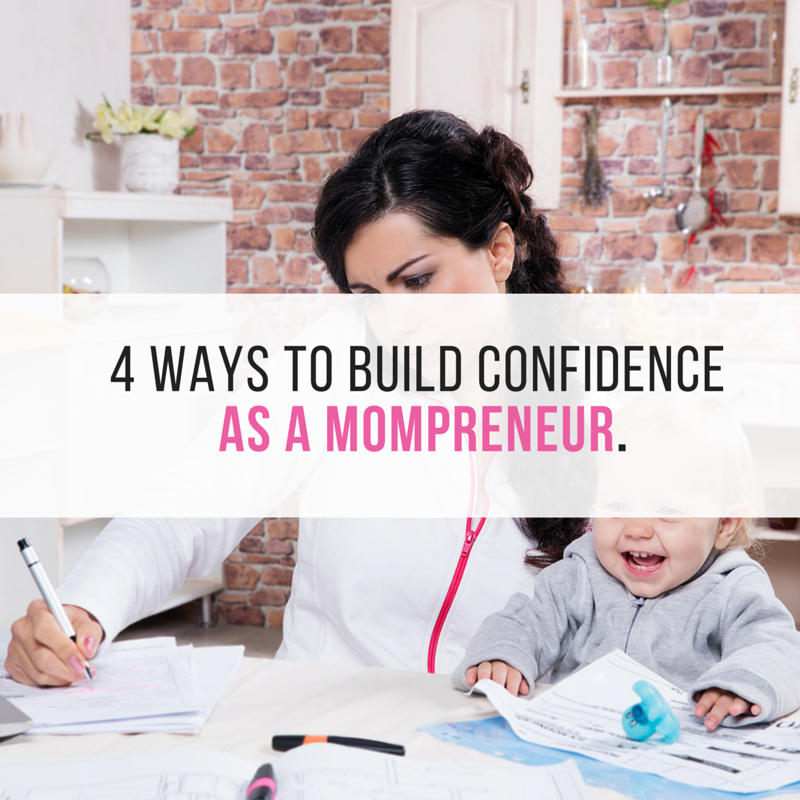 While most mompreneurs have strong qualities of organization, resilience, & risk-taking, confidence is the most needed quality to run a successful business. 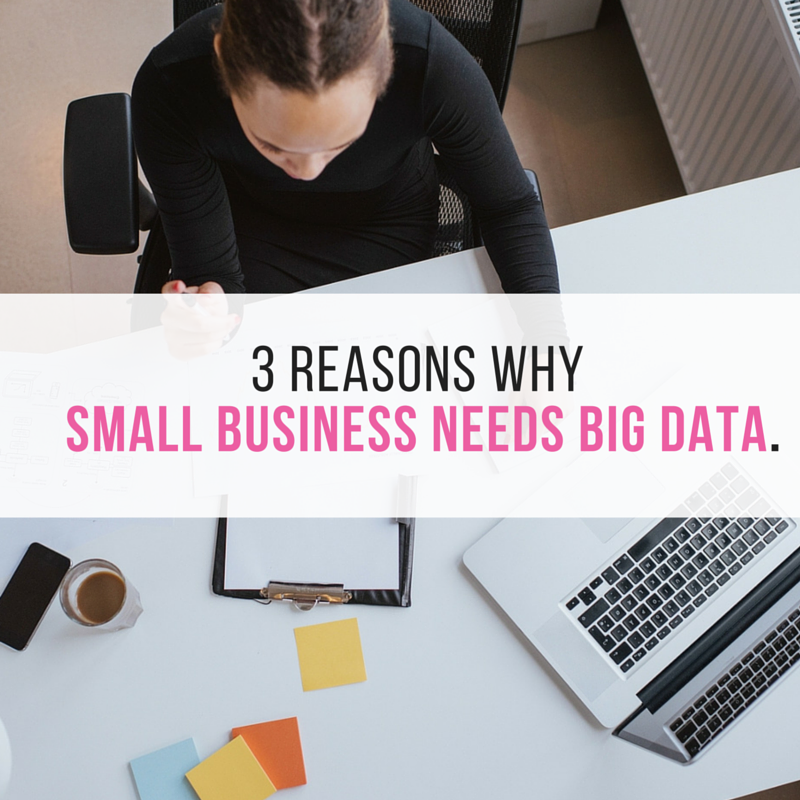 Big data/ analytics and the cloud have had a extreme effect on small business operations on nearly every industry today. Small to mid-size companies now have access to facts and reports that helps them better serve their customers, create products and services that provide real value, and perform risk analysis.